Imagine you (and your doctors) could see into your cancer the way Google Earth lets you see inside cities, roads and gardens. Far-fetched? Well, that possibility isn’t a long way off. 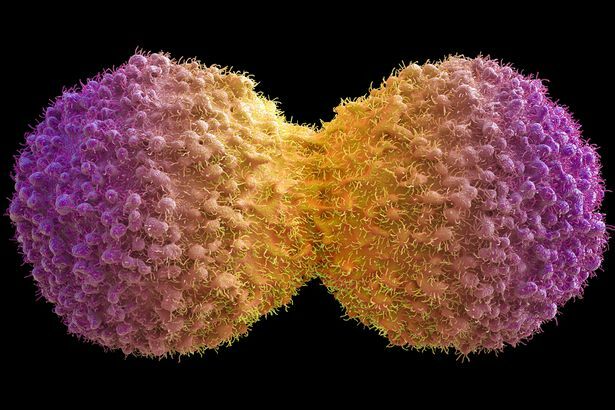 Soon doctors will be able see how a cancer is responding to different ­treatments by using a personalised 3D map of every feature of the tumour. 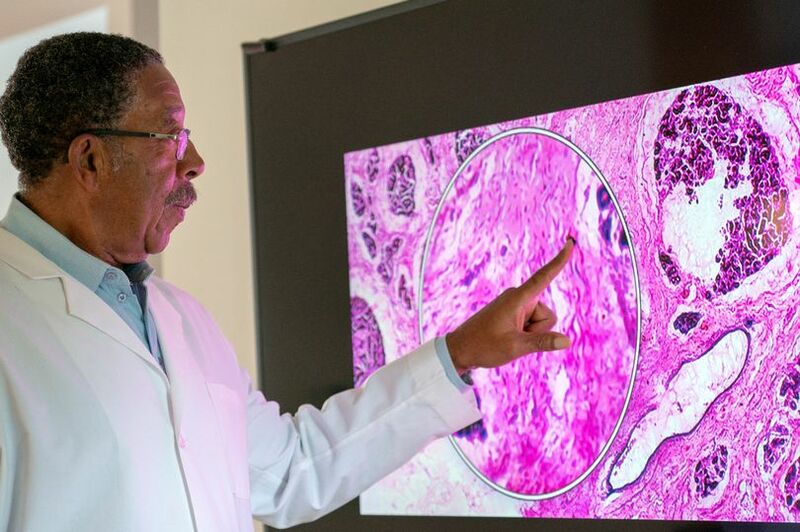 “We are hoping to create a ­reproducible, standardised way to fully understand different tumours in unprecedented detail. It’s the scale of imaging that makes us compare it to that of Google Earth,” she said. “We want to provide an overall view of the whole tumour, right the way down to its molecular level. It is this problem Prof Bunch is hoping to solve using a range of sci-fi imaging ­techniques to measure molecules. The team will review thousands of human and animal tumours, focusing initially on breast, bowel and pancreatic cancers. “There is no reason why the techniques we are using couldn’t be adopted by the NHS in the future. “The kind of information we are obtaining would allow people to make better decisions about the treatment regime of that patient in particular,” says Prof Bunch. But she adds the proviso that this is speculative research, the benefits of which may not be fully apparent for some time. They’re likely to be quite amazing, though. 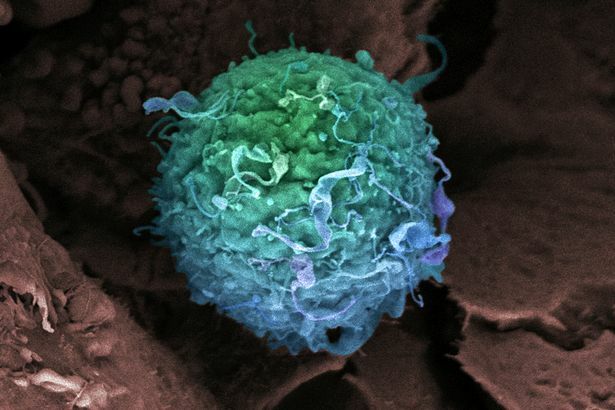 Professor Zoltan Takats, analytical chemist at Imperial College, and one of the co-investigators on the project, adds: “What we are trying to do is understand the molecular machinery of cancer and eventually find ­the vulnerabilities that can lead to new therapies which would work for a certain tumour and eliminate it without damaging the body anywhere.